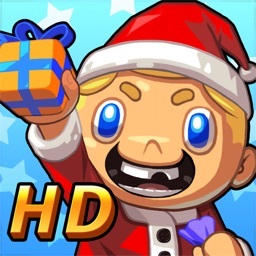 Rodeo Kid HD by International Games System Co., Ltd. In the Wild West, you are the Rodeo Kid!! Only you can catch all cows with breath-taking roping skills. 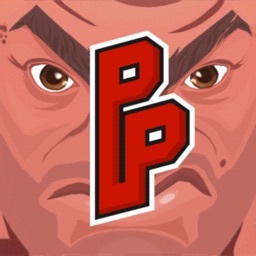 The number 1 Game in the Taiwan App Store is now on the iPad in HD! Grab that rope and get on your horse, let’s catch some cows! Jingle Bell~ Jingle Bell~ Jingle All the Way! The new Christmas Stage has been released! 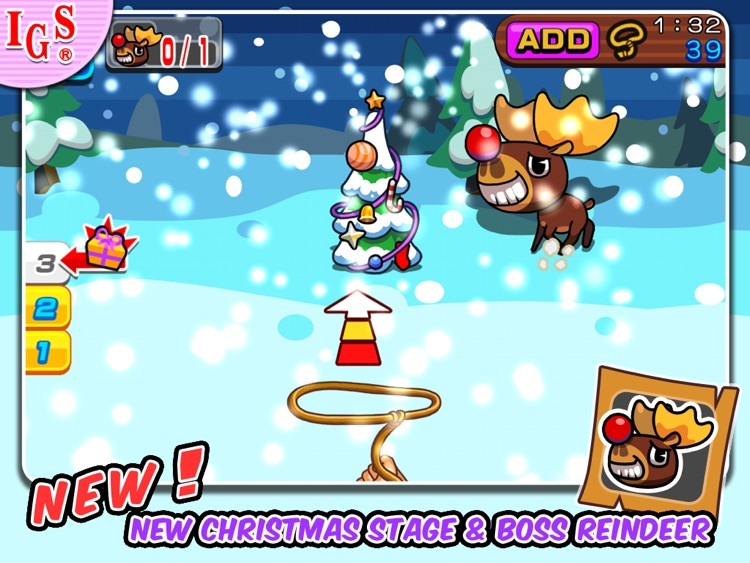 Catch those cows in the snow, and challenge the new Boss – the Red-nosed Reindeer! 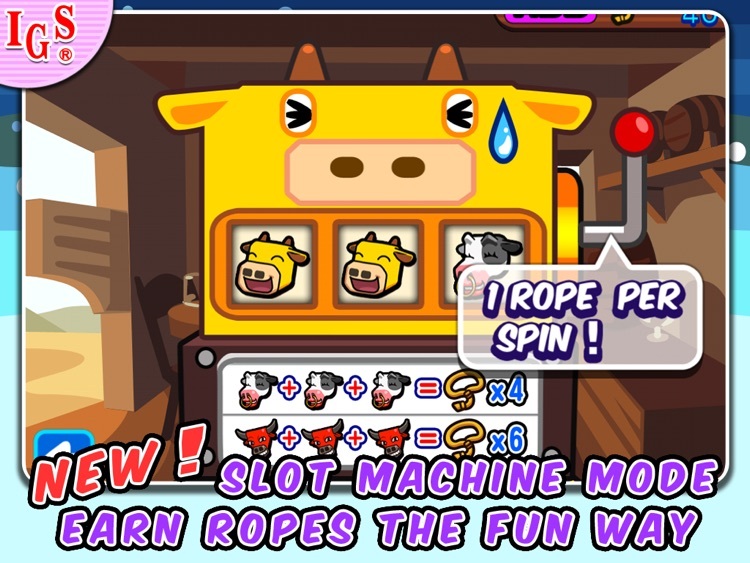 Also we’ve added 2 new modes for you to earn ropes the fun way: the Infinity Mode and the Slots Mode! 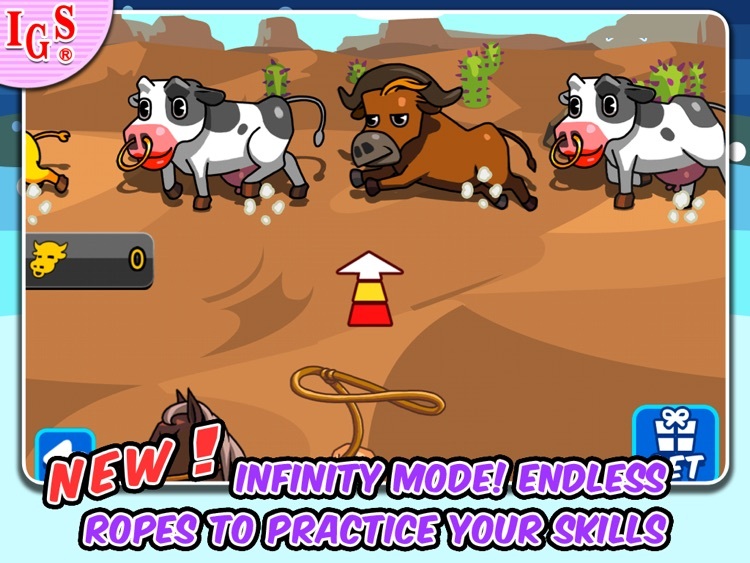 In “Rodeo Kid HD”, you will play as a cowboy and catch target cows to complete stage goal! Toss your ropes by taping on the screen to catch the target; timing is everything, so make sure you tap at the perfect moment! 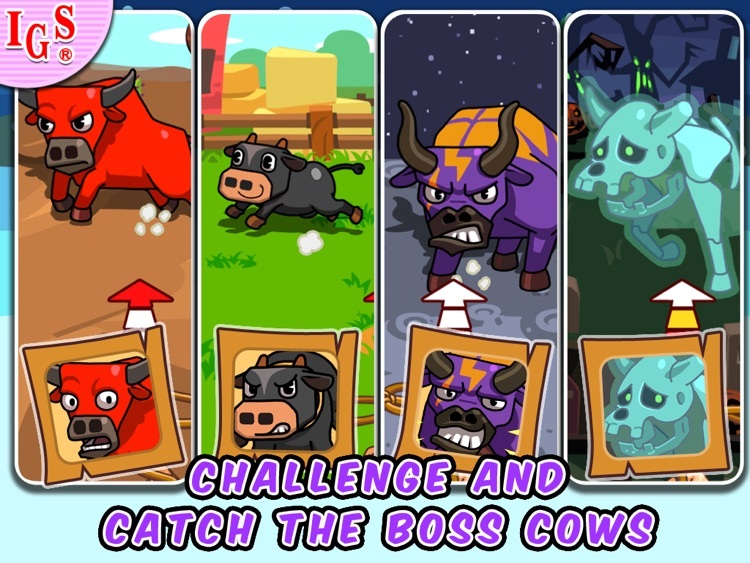 There are different theme packs with different goals and cows, complete the missions to win free ropes, unlock more levels, and even win different horses! 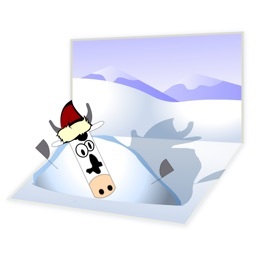 - Tap the screen and aim at the cow’s head. 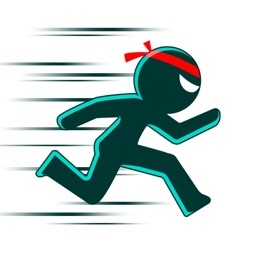 - In this mode, your ropes regenerate much faster. - You do not consume ropes in this mode. 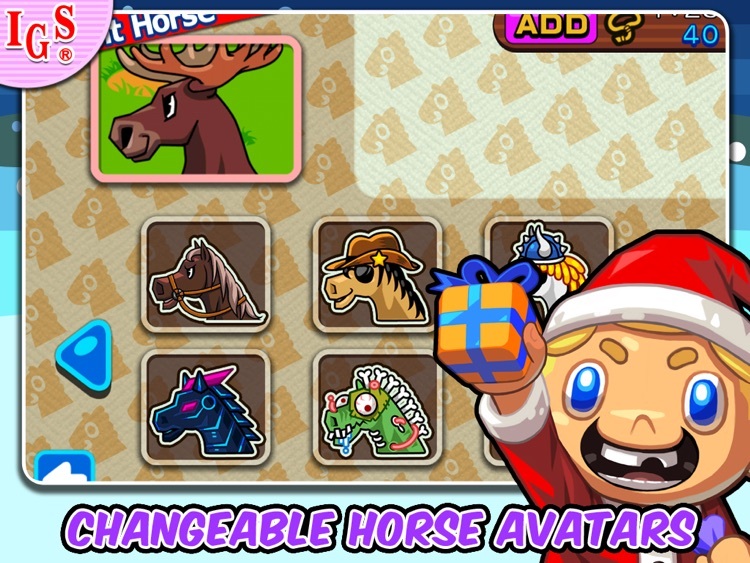 - A new horse avatar! 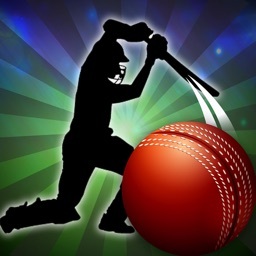 - This mode requires Internet connection to play; ad banner is shown. -Earn ropes the fun way! Try your luck with the slot machine! -Chances to win lots of ropes! Thank you Rodeo Kid Fans! 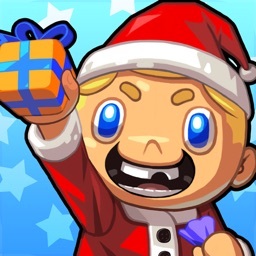 We’ve heard your opinions, and we’re making the game better! Try our the new Infinity Mode and the new Slots Mode and earn ropes the fun way for FREE!